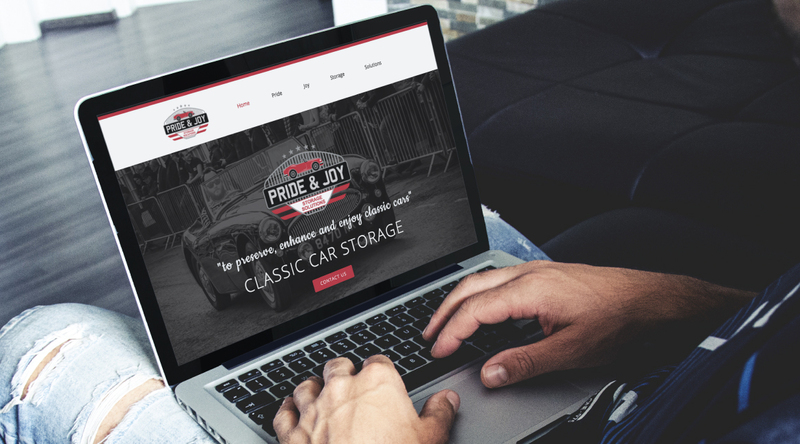 Pride & Joy Storage Solutions offer secure storage for classic cars in a custom built facility in the Gloucestershire countryside. 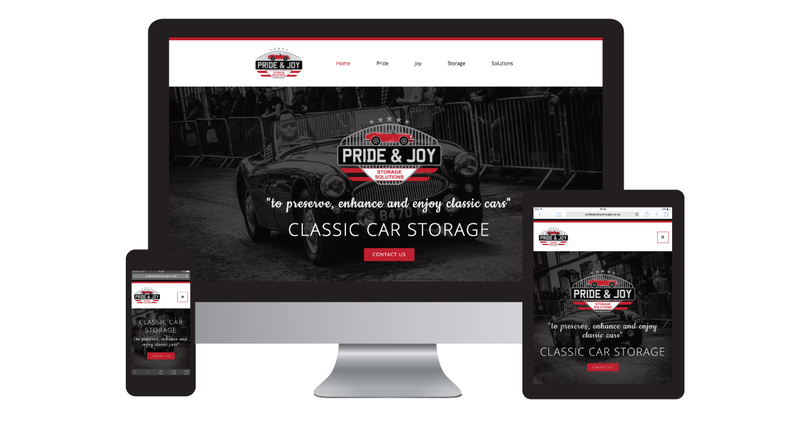 We worked closely with Matt to develop a brand and logo that represented his love of classic cars and preserving them in all their glory. 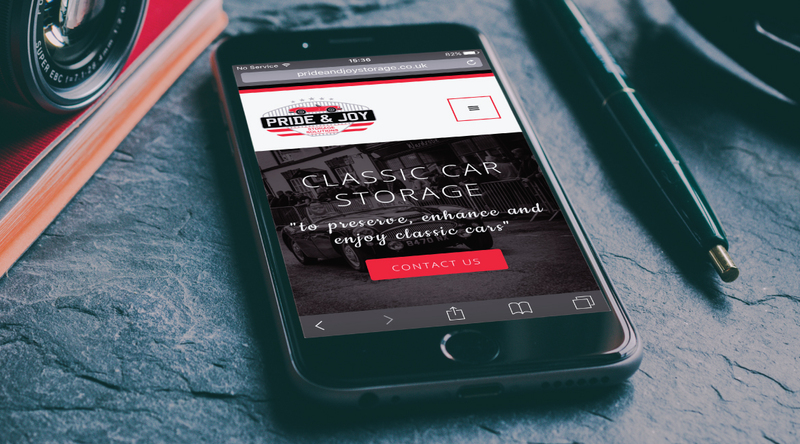 We built a bespoke mobile friendly website, social media banners and all the promotional materials that were needed to launch the new venture. Check out the Pride & Joy website and read Matt's testimonial below.